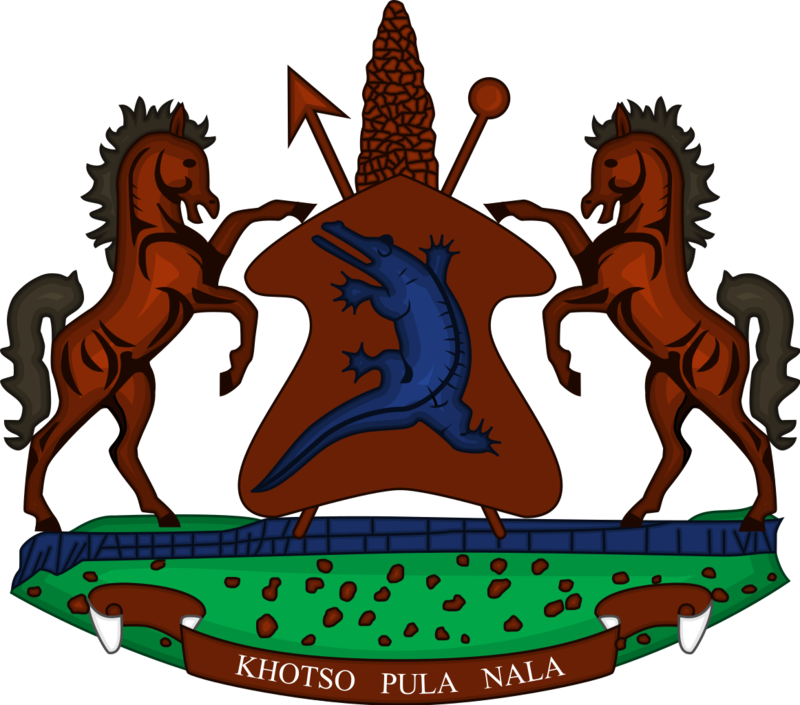 Honourable Dr Moeketsi Majoro is the Minister of Finance and Member of Parliament representing the All Basotho Convention (ABC) political party for Thetsane Constituency No. 33. He was appointed to the position of Minister of Finance in June 2017 following the June 2017 snap elections. Honourable Moeketsi Majoro holds a PhD in Natural Resource Economics and Master’s Degree in Agricultural Economics both from Washington State University and a BA in Economics from the National University of Lesotho. In January 2013, he was elected Minister of Development Planning following his sworn in as Senator. Honourable Majoro served the Africa Group 1 Constituency at the International Monetary Fund (IMF) as Executive Director and Alternate Executive Director during 2008-2012. Prior to his appointment at IMF, he served as the Principal Secretary for the Ministry of Finance from 2004 to 2008, Fiscal Analyst from 2000 to 2004, Economics Lecturer and Researcher at the National University of Lesotho (NUL) from 1991 to 2000. Honourable Majoro has also served in many other capacities such as oversight (non-executive directorships) and leaderships (chairing international institutions). He also serves as consultant in the areas of business and economics under his company QE, and has served as a director on many boards. Honourable Dr Moeketsi Majoro was born in Tsikoane, Leribe on November 3, 1961. He is married and blessed with two children. He enjoys hiking and an un-handicapped game of golf, apart from writing papers.